Alexus Page -- 5 star Amanda is an amazingly talented stylist! She has colored and cut my hair and every time I'm absolutely in love, and I've been changing my hair a lot recently! I love her because she understands hair the look you're going for and will give you her honest opinion, plus if you give her a little freedom color or cut wise it always turns out better than the image I had in my head when I waked in the salon!  She will not let you walk out of the salon unless your hair is absolutely perfect and will take the time to make you 100% happy! I love coming to the salon because I feel comfortable and more like I'm hanging out with the girls than getting my hair done! They also have some adorable clothes! Overall they're amazing if you're even thinking about setting up an appointment, do it! You won't regret it! Janet Lopez -- 5 star This is the most amazing salon I've ever been to that has the most amazing stylist and people that make you feel special and no just like another client!!! Awesome place Ms. Amanda!! !